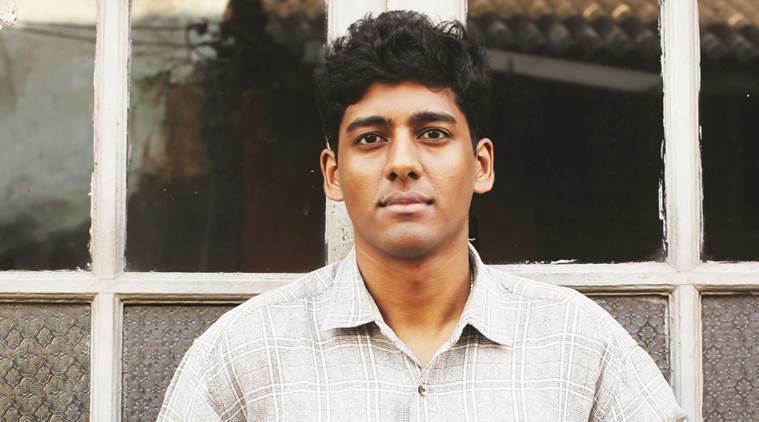 We are delighted to announce that Anuk Arudpragasam has won the prestigious DSC Prize for South Asian Literature 2017 for his novel, The Story of a Brief Marriage, published by Granta. Arudpragasam was awarded the $25,000 (£18,830) prize along with a unique trophy by Hon’ble Abul Maal Abdul Muhith, minister of finance of Bangladesh at the Dhaka Literature Festival in Bangladesh. The judges praised the “shattering” novel told in “meditative, nuanced and powerful prose” which they said marked “the arrival of an extraordinary new literary voice”. Judge Ritu Menon said that “all the shortlisted novels had considerable strengths and remarkable literary quality”, so deciding the winner was “not an easy task”. In the end, the jury agreed that Arudpragasam was the “best possible choice” for his “outstanding novel”. “The novel is impressive for its intensity and rich detail, and for exploring the tragic heart of war with such quiet eloquence. It is also a testament to the redemptive power of love, and to the human spirit’s capacity for hope”, said Menon. The DSC Prize for South Asian Literature awards the best work in South Asian fiction writing each year.